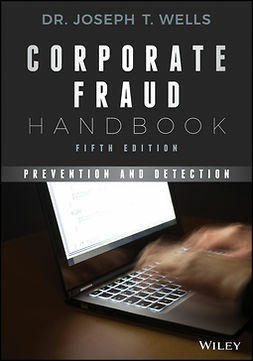 Corporate governance legislation has become increasingly concerned with the ongoing resilience of organizations and, particularly, with their ability to resist corporate fraud from the lowest levels to the upper echelons of executive management. 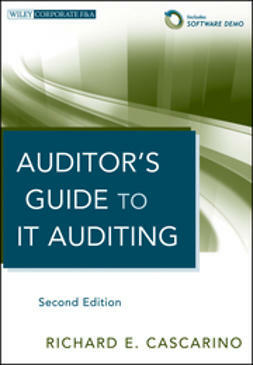 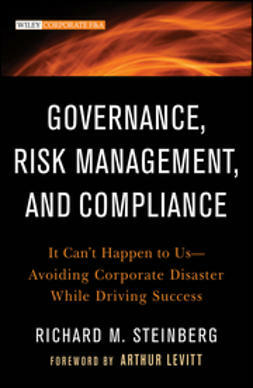 It has become unacceptable for those responsible for corporate governance to claim, "I didn't know." 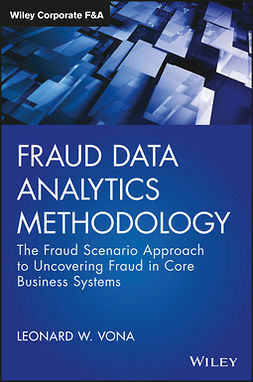 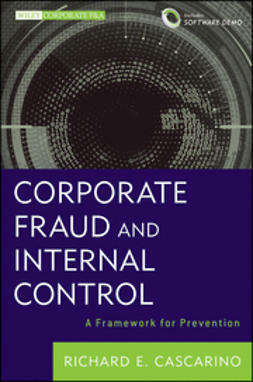 Corporate Fraud and Internal Control focuses on the appropriateness of the design of the system of internal controls in fraud risk mitigation, as well as the mechanisms to ensure effective implementation and monitoring on an ongoing basis. 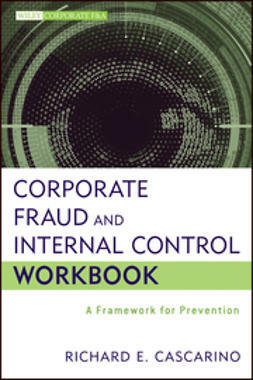 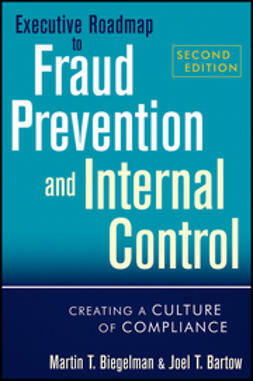 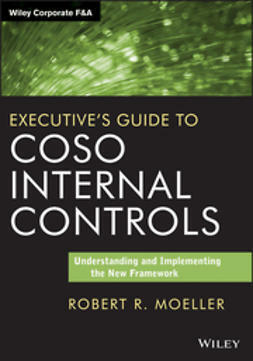 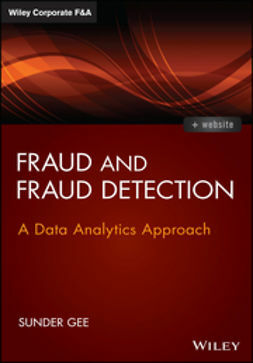 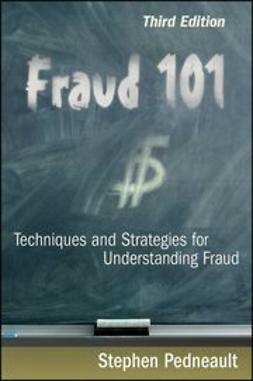 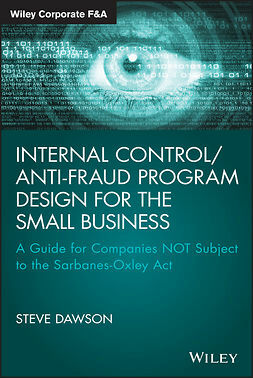 Written by a fraud prevention leader, Corporate Fraud and Internal Control addresses the concerns of both management and audit in ensuring a demonstrable level of activity to ensure sustainability of the organization and minimization of the impacts of fraud, upon early detection.